The place to be next weekend! This years extra, is that many high profiled fighters are joining in, and we speak about some of the best there is. The Danish union, with the man responsible for this, Mathias Halberg, many years top fighter know exactly how the the winning recipe must be! 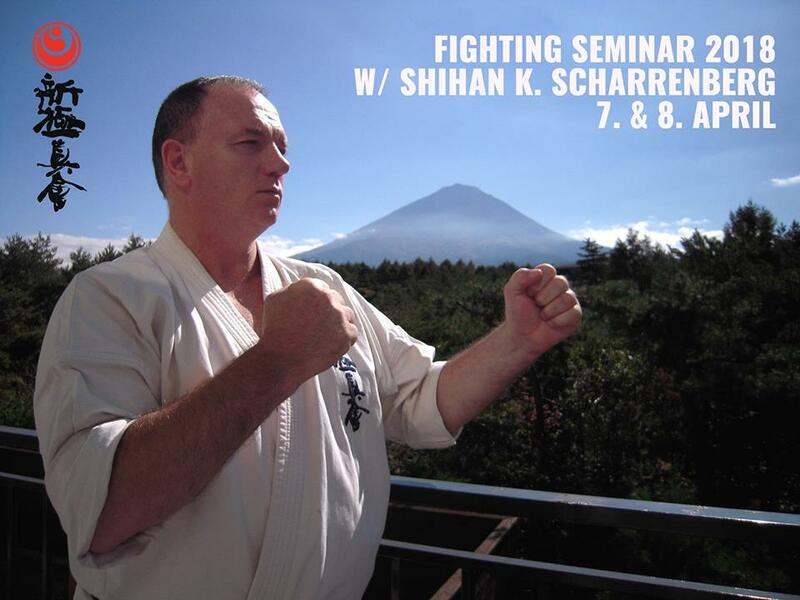 This is not any “selfie-camp” you train,develop and earn from a winning karate environment! 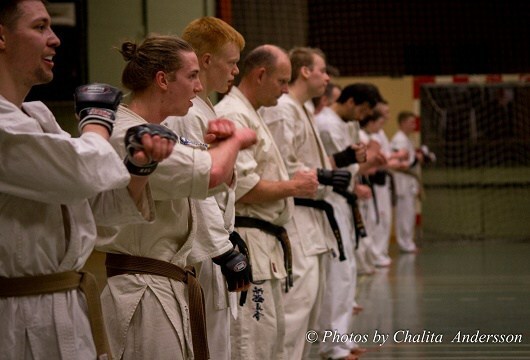 Close to twenty years, the Danish Fight Camp have been organized. Prepared fighters, updated fighters and trainers, and motivated and inspired everyone that have sat their foot inside. Now we truly can see the results of many years solid work – the camp are being “sold out” one month before the deadline! Still got a hope? Never give up you know, keep updated,all about the camp and take contact LINK As we mention, this years extra is that several top fighters attend to the seminar. This will with out a doubt raise a high level eve more. The last thing that should be said, is that if you still haven`t been there, start preparing for 2019! 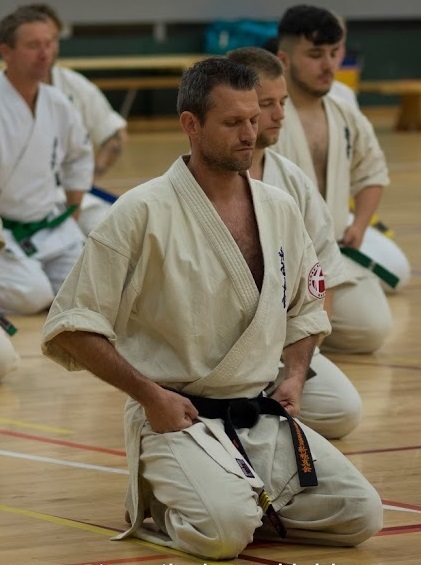 ⇑ Mathias Davidoff Halberg, Sensei – organizer. In this short, but intense weekend, you will get a really huge amount of training. All very good balanced, and with a technical edge all the way. A lot of sparring – once again, fully controlled by the fact that the most of the campers are in preparation for tournament soon coming up. As we mention with an glimpse in the eye, this is not a “selfie-camp” where big photo sessions are the focus 🙂 the old phrase “eat,sleep and train” in matter of fact come to it right here! But this does not mean that you have to be in the best shape of your life – all are being included, and all gets their level updated! ..some familiar faces?! Ready for the camp!